After all the lifting, hauling and wrapping, worn out gift givers may blame the season’s physical strain for any shoulder soreness they are feeling. It turns out there could be another reason. 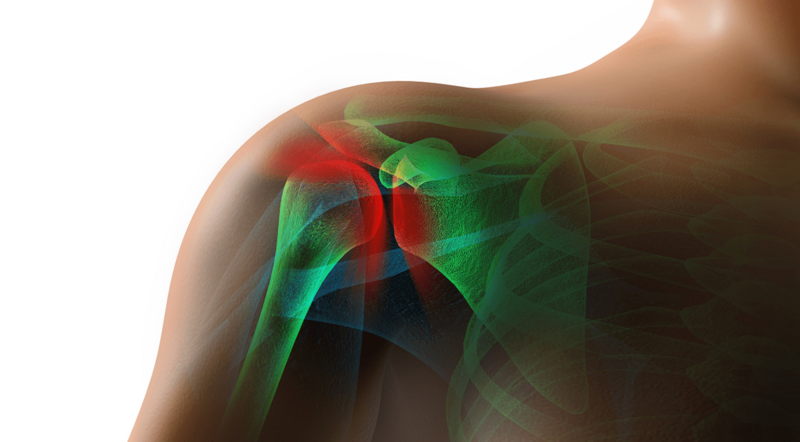 A new study led by investigators at the University of Utah School of Medicine finds that individuals with symptoms that put them at increased risk for heart disease could be more likely to have shoulder problems, including joint pain and rotator cuff injury. “If someone has rotator cuff problems, it could be a sign that there is something else going on. They may need to manage risk factors for heart disease,” says the study’s lead author Kurt Hegmann, M.D., M.P.H., Professor of Family and Preventive Medicine and Director of the Rocky Mountain Center for Occupational and Environmental Health. The research was published in the Journal of Occupational and Environmental Medicine. The current study by Hegmann and colleagues adds shoulder problems to the list and takes the connection one step further. The more heart disease risk factors that each of the study participants had racked up — including high blood pressure, high cholesterol, diabetes — the more likely they were to have had shoulder trouble. ]Source: University of Utah Health Sciences.